Garlic lovers, rejoice! 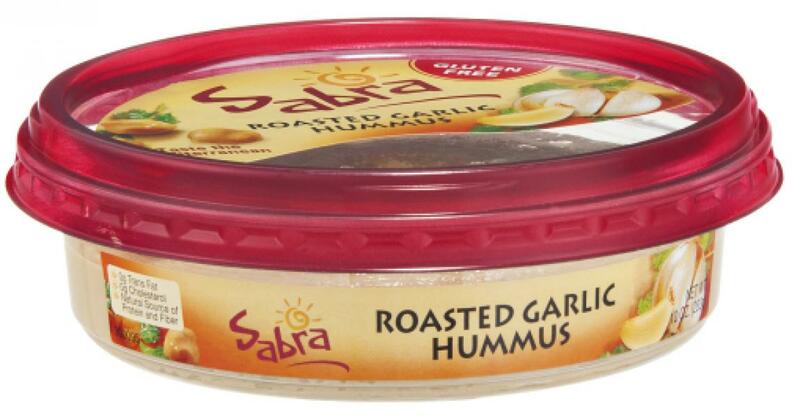 We’ve added an abundance of finely roasted garlic to our traditional spread. The result is a richer, deeper taste that goes great with wraps, burgers, or even pita pizza! Ingredients: Cooked Chickpeas , Tahini (Ground Sesame), Soybean Oil, Garlic, Salt, Citric Acid, Red Bell Pepper, Potassium Sorbate Added To Maintain Freshness, Natural Flavors, Spices.